Nora’s heart rate has fluctuated today. At its highest it was 201 (she was upset) and then down to 154 when she was sleeping. We’re trying to remain calm and patient as we pray for the lasix to work. We have been in contact with our cardiologist throughout the day. So far this is still just “wait and see”. Hoping and praying her little heart will settle down by tomorrow when we call with another report. Last night as I was about to call it a night, I received an email from my cousin. Attached to the email was a photograph of a painting by our grandmother who passed away in December of 2010. 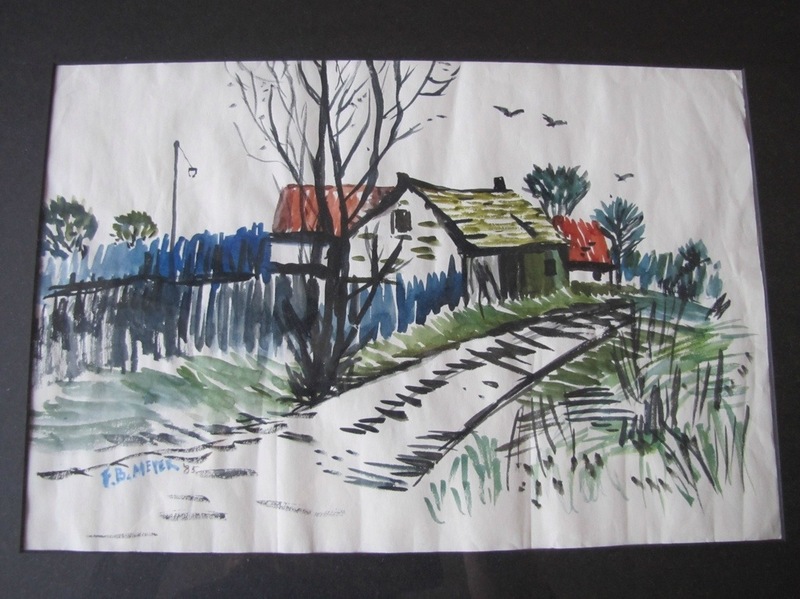 It is reportedly one of her last paintings and was done in 1985. Aleisa, I just wanted to let you know the link to tonight’s post doesn’t seem to be working. Maybe it’s just me, but I keep getting an error message. So sorry! 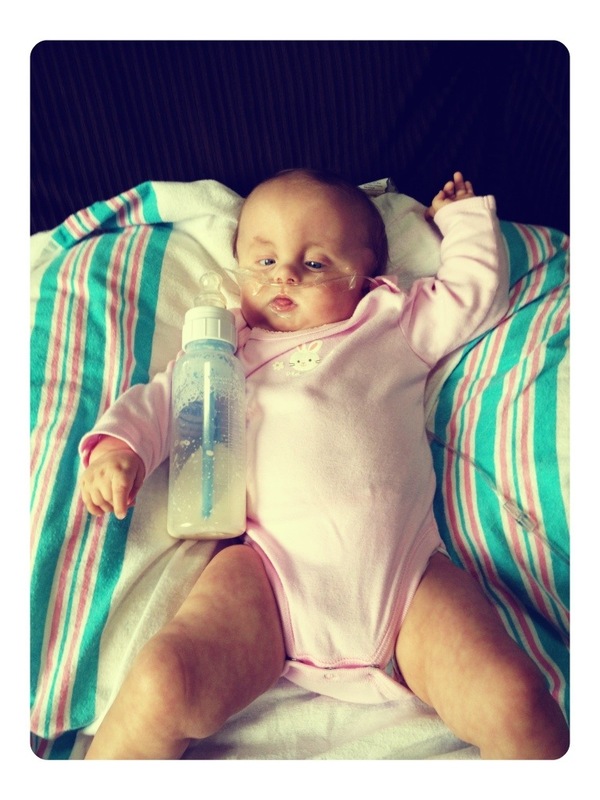 Praying for sweet Nora, for you and the rest of your precious family. You are loved! What a blessing to see aunt Flo’s painting and God’s sweet encouragement for your hearts! We just recently found your blog… Your Grandma Flo was Terry’s aunt. We were told last year when Nora was born and have prayed for her and all of you… so blessed to be a more intimate part now that we “found” you… we have walked with the Lord for years, but are most encouraged to see how God is speaking to you, encouraging you and strengthening you … we look forward to a day when we can meet. May our Lord be ever close this week, as you celebrate the life he has given Nora, as well as the eternal life we celebrate because of His Victory! Incredible! Isn’t that so like God to encourage with something like that?! Thanks for sharing. Will be praying that you and your dear family have a wonderful Easter! What an incredible painting! 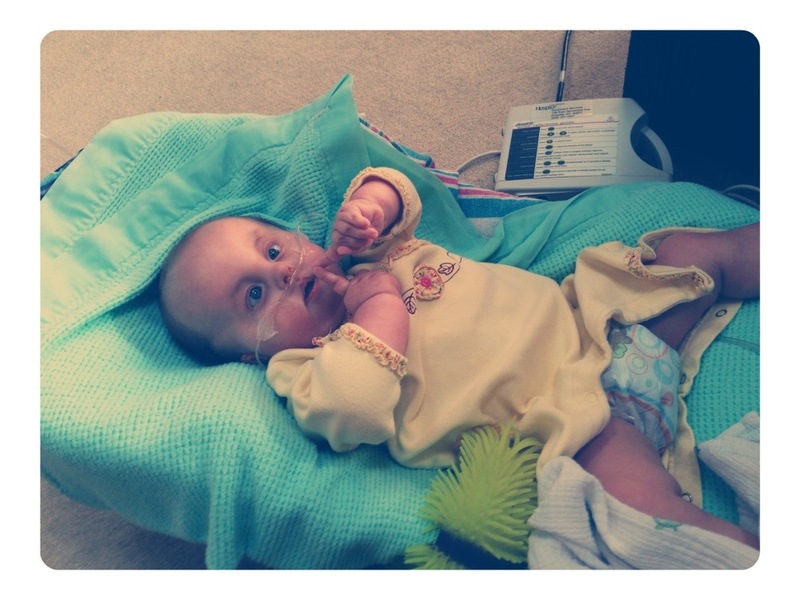 I hope Nora’s heart rate slows down a bit…she’s just on fire for God, it being resurrection sunday tomorrow and all. 😉 thanks for the updates love. I wish you all many more birds of 3. You all amaze me everyday. I read your blog all the time, can’t wait for updates. I nominated you for two blogging awards. I know that the awards are not significant in the face of what you go through everyday but I wanted to know that I think you are amazing. You can see the nomination on my latest blog post. NORA IS GETTING SOOOOOO BIG. I DEARLY LOVE THE PICTURE THAT YOUR GRANDMA PAINTED MANY YEARS AGO. JUST AT A TIME WHEN YOU NEED A LITTLE MORE ENCOURAGEMENT, IT IS SENT TO YOU WITH THE THREE BIRDS. WHAT A BLESSING, GOD WORKS IN SO MANY MYSTERIOUS WAYS. 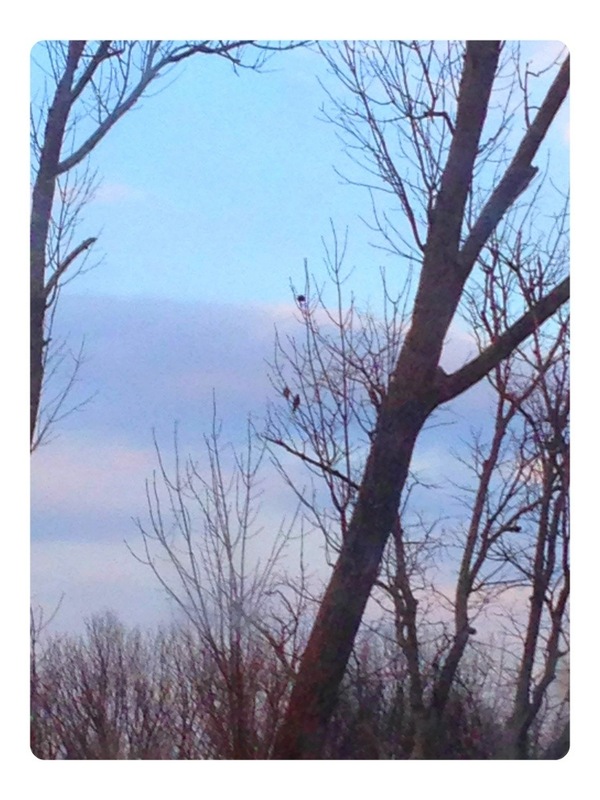 THEN GOD BACKS IT UP WITH THE THREE BIRDS IN THE TREE. HOPE YOU ALL HAVE A WONDERFUL EASTER. HAPPY 1ST EASTER NORA. I WILL BE PRAYING THAT NORA’S HEART RATE ADJUSTS TO WHERE IT SHOULD BE, AND THAT BY MONDAY EVERYTHING IS BACK TO NORMAL AND WILL STAY THAT WAY. SHE IS ONE GOOD LITTLE PROPHET. SHE (THROUGH YOU) HAS REASSURED SO MANY OF US NOT TO GIVE UP. THERE ARE SO MANY PEOPLE THAT IS FOLLOWING YOUR BLOG, AND IS SEEING FOR THEMSELVES THE MIRACLES THAT IS HAPPENING. GOD IS GOOD. PRAY YOU ALL HAVE A GREAT WEEKEND, AND THAT NEXT WEEK BRINGS HAPPY NEWS. I LOVE YOU ALL. GOOD NIGHT AND GOD BLESS. Happy Easter, Yuskos! Love to you.